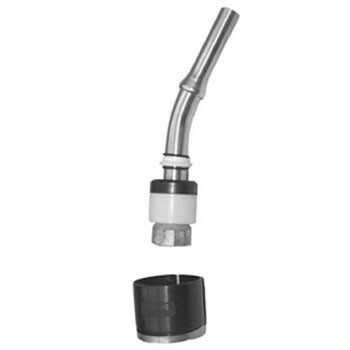 Emco 493040 is a replacement unleaded short spout kit for A4005 series unleaded nozzle. 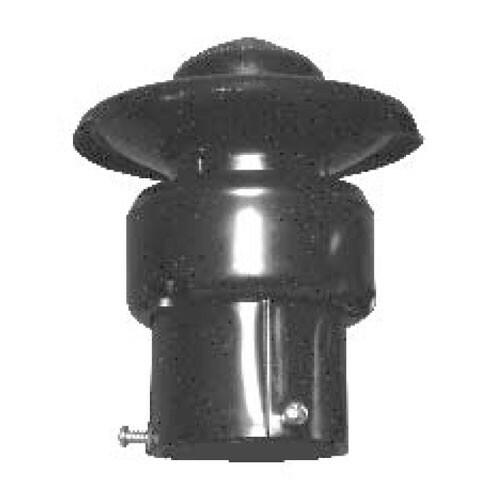 Emco 493398 is a replacement short Spout kit for the A4015 series Unleaded Nozzle. 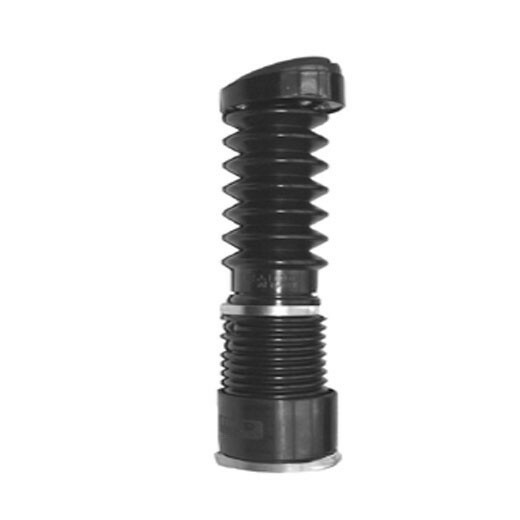 Emco 493400 is a replacement boot and face kit for A4015 series unleaded nozzle. 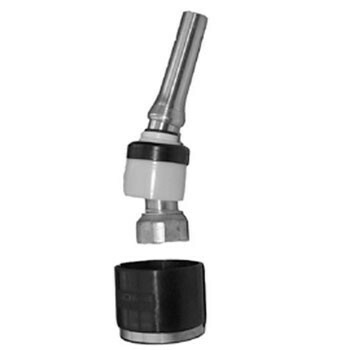 Emco 493781 is a replacement boot and face kit for A4005 series unleaded nozzle. 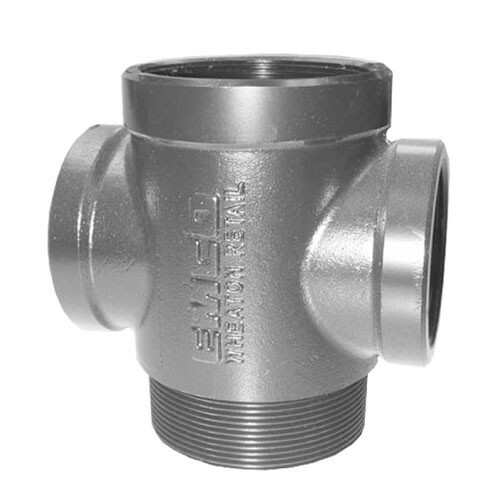 The Emco A0030-024 Tight Fill Adapter is brass construction and designed for use with conventional dual point fill systems. 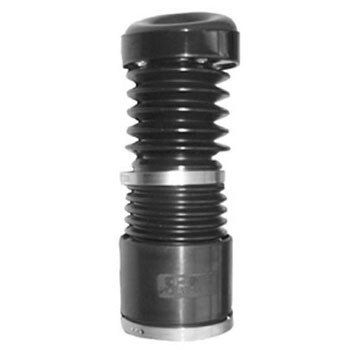 Features recessed threads and Buna-N gasket. 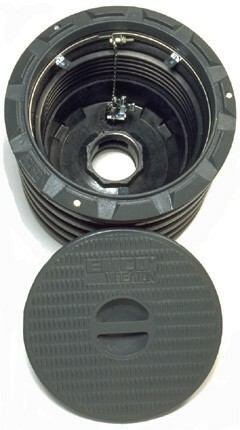 Use with Emco A0097 Fill Cap. 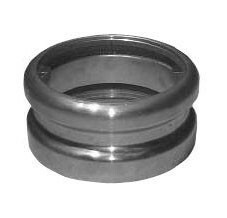 The Emco A0097-005 series Top Seal Fill Cap is designed for use on conventional A00300 or coaxial A0089 and A0096 adapters. 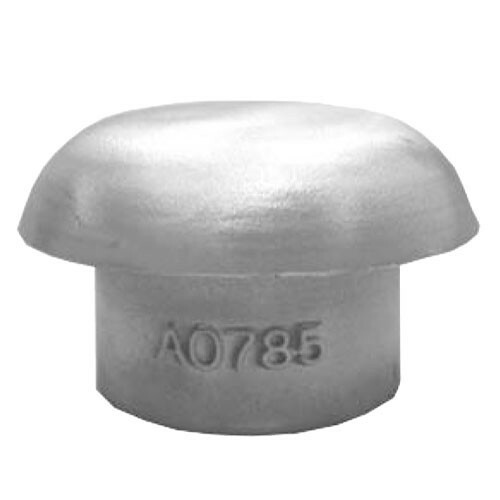 Cap is lockable and features a self-aligning, toggle-action design with center collar to prevent breakage. 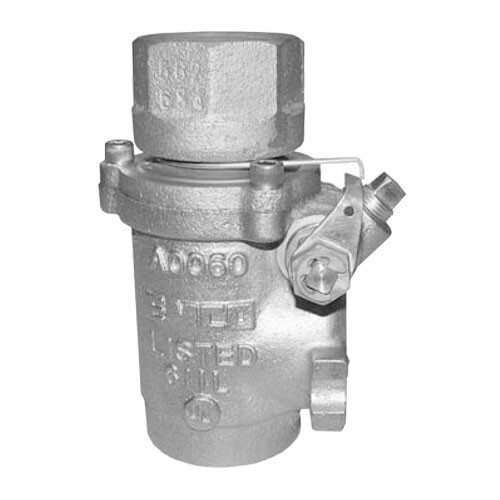 The Emco A0063-024 1.5-inch Double Poppet Vapor Shear Valve eliminates the escape of vapors in the event of a collision to the dispenser; installs on vapor recovery lines below the dispenser. 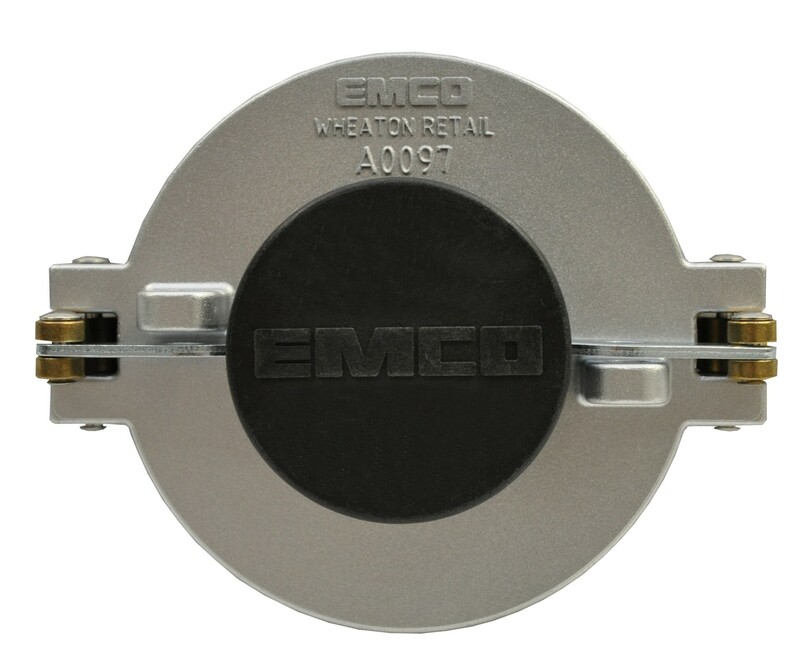 The Emco A0021-180 - 1” x 10' Whip Hose is designed for dispensing up to E15 ethanol blend gasoline and B20 biodiesel blends. 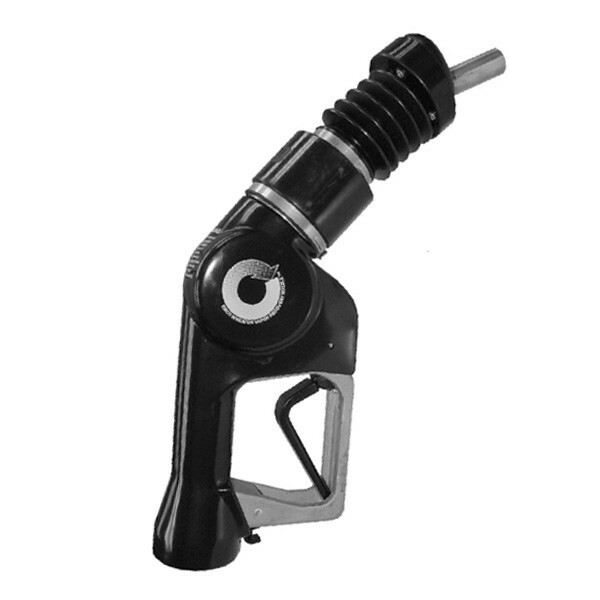 The Emco A0021-460 - 1” x 20' Whip Hose is designed for dispensing up to E15 ethanol blend gasoline and B20 biodiesel blends. The Emco A0021-927 - 1” x 6' Whip Hose is designed for dispensing up to E15 ethanol blend gasoline and B20 biodiesel blends.